Looking into a place for mom? Or dad? Or maybe you are just wanting to ensure asset protection as you age. Our Anoka County Nursing Home Planning Lawyers can help you plan for the years ahead and keep your nest egg safe and away from those ‘fine print’ terms. There’s a lot you should know before you sign any papers having to do with a nursing home and the sooner you do, the more productive of a solution you can obtain. Our lawyers are experienced in the many aspects of helping people in Anoka County, MN plan their estate, so they can truly rest easy. The cost of typical nursing home care has risen to approximately $6,000.00 per month. That is too much for anyone! Calculate that number by the average nursing home stay of someone over the age of 65, which is over 2 (we just used two) and that is $144,000.00! There goes the home….but it doesn’t have to be like this. Our Lawyers work to help you preserve your assets and find the most realistic approach. One that will allow you to preserve what is important to you. Don’t wait, contact our Nursing Home Planning Lawyers to ensure the costs of your nursing home stay doesn’t deplete all your earnings. Don’t sell your home for a nursing home stay. 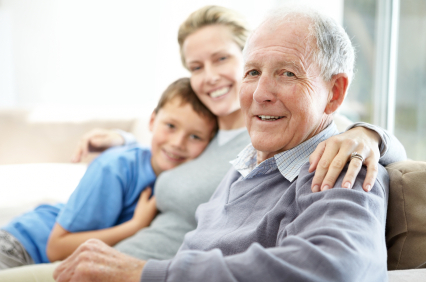 Both insurance and nursing home care are expensive and medical assistance can become quite necessary. Thinking ahead can preserve your assets, one of the biggest being your home. Did you know that 5 years before thinking about a nursing home you should have already transferred your home into another’s name? It is true, for the care needed in a nursing home they will look back 5 years and if you gave it to your family member within that time frame, you are out of luck and the bills will need to be paid from a source other than medical assistance. Why not? You may need it and getting your affairs in order is never a bad thing. 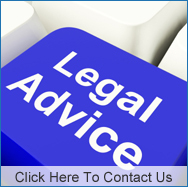 Our experienced estate lawyers can help you in many aspects. If you feel like you would benefit from a professional’s opinion at this time – contact our Anoka County Nursing Home Planning Lawyers. We can help you draw out a financial map and account for everything important to you along the way. Call Kallemeyn & Kallemeyn for a meeting with a qualified and dedicated attorney (763) 427-5131.